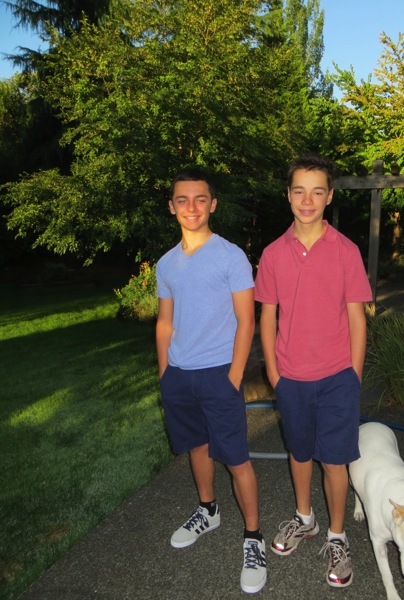 The boys all scrubbed and clean for their first day at high school. Great evening watching the boys graduate from Eastside Catholic. My, how the time flies!! So grown up now and so handsome – it’ll be girlfriends next!